Serving West Central Wisconsin for More than 20 Years. 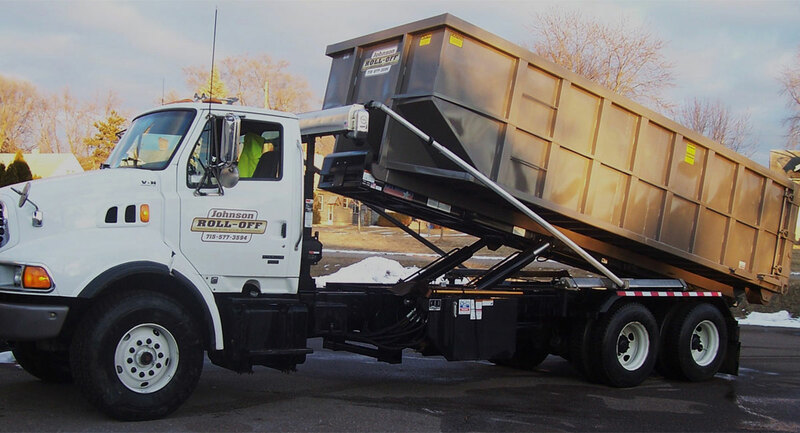 Johnson Roll-Off Service is a local company owned and operated by Brian Johnson. 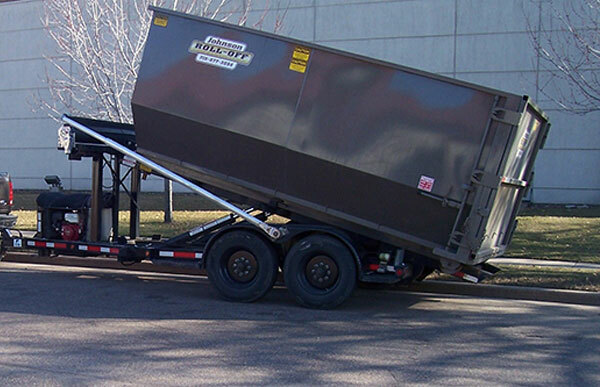 Serving much of West Central Wisconsin with more than 20 years in the refuse business, you can be assured of prompt, courteous and professional service. We recycle metal, appliances, electronics, tires, roofing shingles and more. We service a wide variety of customers ranging from residential to industrial and commercial.